Rohnert Park has been designed with families in mind. It is one of the first planned communities in the United States. Bikeways and walkways connect its tree-lined boulevards and neighborhoods. Each section is designed around a park and elementary school and is labeled with a letter, as in "G" section…all streets in a particular section begin with that particular letter. The city itself is surrounded by farms and grazing land where nationally sought after organic and boutique vegetables, fruits and cheeses are grown and produced. 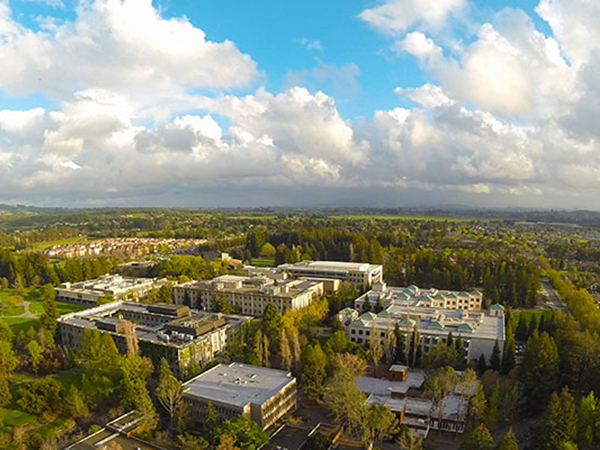 Rohnert Park is also home to Sonoma State University, part of the California State University system, to the Spreckels Performing Arts Center and Sonoma State's Green Music Center.